Two years ago, Long Beach based barber Gabe Torres suffered a life-threatening brain injury, and thought that he may never cut hair again. But, with a second chance at life, Gabe dreamed up the idea of a barber college for young people to learn the skills of a career that would change their lives, and would be a vehicle to provide dignity and care for those less fortunate in the community. Cue Covenant House California, a nonprofit youth homeless shelter, who believed in Gabe's vision to create real career opportunities, teach entrepreneurial skills, and, most importantly, inspire a spirit of community service to their teenage clients. 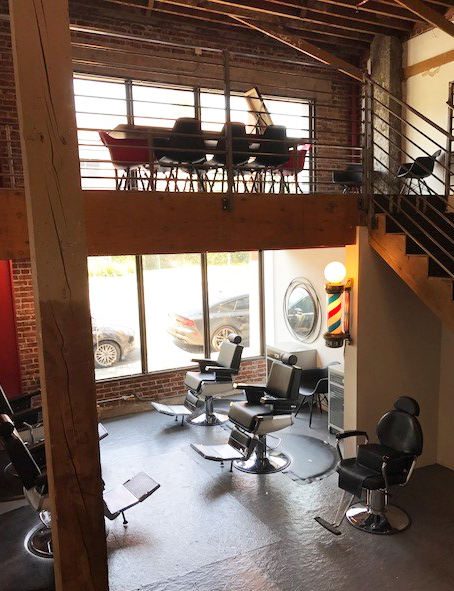 Since receiving the My LA2050 grant, Gabe and Covenant House California have been hard at work pushing the barber college forward. However, they have also faced the tedious, bureaucratic process of state licensing, city permits, building leases and and renovations. The good news is that while the school awaits accreditation by the State of California's Bureau of Private Postsecondary Education (BPPE), the Precise team is hard at work! Gabe and Covenant House have secured a prime location in Hollywood on Santa Monica Blvd near the Covenant House to train student barbers. Currently, Gabe and the CHC team are working hard to prepare the space so that once the accreditation arrives the school will be ready to open its doors. 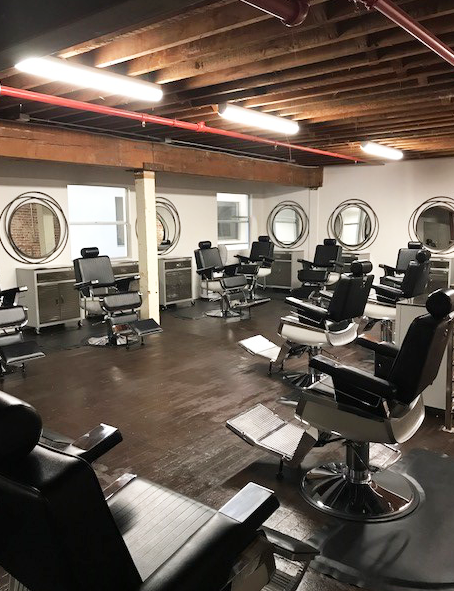 One of the unique features of the space is that there will be a fully operational Barber Shop adjacent to the school, providing an opportunity to engage the public, and for successful students to apprentice in a real barber shop while they complete their schooling. This real-life context will enable students to better understand the intricacies of running a business themselves. The floors are in, the furniture has arrived, and the team is hard at work, focusing on the plumbing, electrical and technology necessary to make the space function.